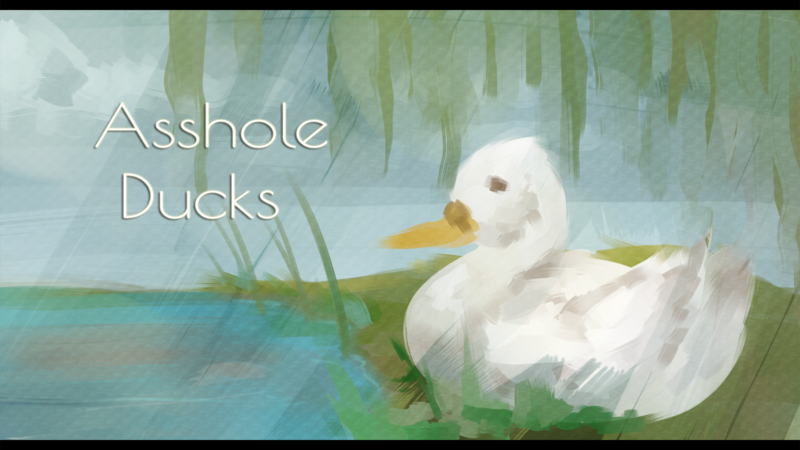 A game about feeding ducks that probably doesn't include any boss fights or jet-powered benches or anything! Seriously though it is pretty mellow. Even with some of those things. 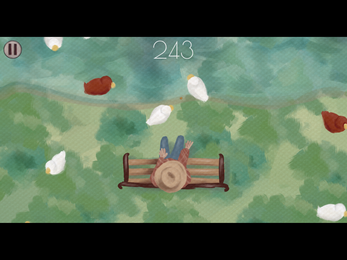 *** Dynamic melodies generated as you play! - "Play" - A story, or something like one maybe! - "Relax" - (Unlockable via "Play") A no-fail-state duck-feeding simulation. For chillin'! 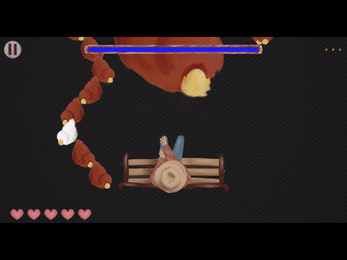 - "Fly" - (Unlockable via "Play") A fight to survive. For un-chillin'! *** Probably integrates with Google Play Game Services!